This is the page where you can find Readathons that are going on on social media. Twitter, Instagram, Youtube, Facebook, Blogs…etc. 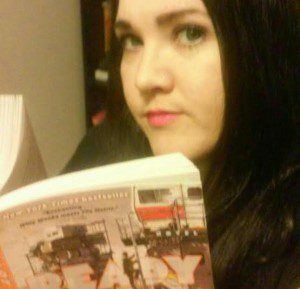 Not familiar with what a readathon is? That’s ok, I’m happy to help you out! A readathon is an event in which you read as much as you can in a certain period of time. Some readathons last a week, some are three or four days, there are even 24 hour readathons. The purpose of these readathons are to help get the number of books you read up, some readathons are hosted at the end of the year to help you make your goodreads goal. Some readathons are hosted to help you read more books on your shelf. Each readathon has a purpose. These readathons are hosted by a person, or group of people on social media. Most of the readathons that I participate in are hosted on twitter. These readathons will usually have specific challenges to complete during the readathon to make it more fun. There will be hashtags to use so you can conversate with other readathoners. The host or hosts of the readathon will host what we call reading sprints to motivate people to sit down and get pages read. The sprints will go for a length of time. During that time sometimes there will be fun challenges, and sometimes even prizes! Readathons are an amazing way to read more books and to reach your goodreads challenge goal. Readathons have helped me read three to four books in a week, when normally I would only read one to two. I will updating this page frequently, so don’t forget to check back! Challenges: To slay series. Finish series you started reading,or read a whole new series. This readathon will take place for the entire month of April. Purpose: To read as many advanced reader copies (ARC) of books- you have been sent- as you can. They don’t have to be new. They could be months, even years old. As long as it was an arc copy that was sent to you it counts. You can use the hashtag #ARCApril on social media. 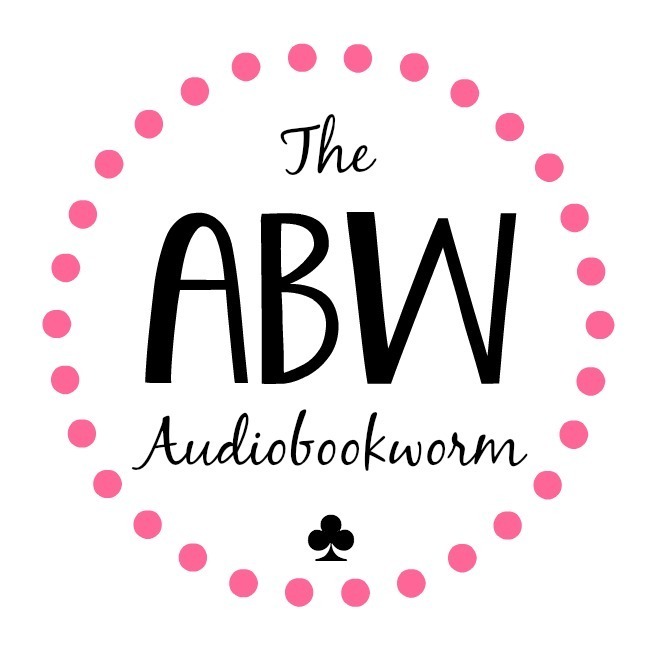 There will be a linky each week on the website so you can enter the weekly progress of how many arcs you read each week. This will also be your entries for the readathon. The idea for this readathon is to read books from different genres. Take a chance, step out of your comfort zone. Challenges: to read at least three books from three different genres. This readathon was announced on YouTube. The idea for this readathon is to read as much as you can within the 24 hours. Requirements: to read at least one horror book. This readathon will take place from the 1st-8th. The idea for this readathon is to choose a spot on your bookshelf where you want to start reading from and then continue on from there. You want to see how far you can get and how many books you can read during the readathon. If you get to a spot that has a series, you can either choose to read only one book from that series before moving on to the next book. Or….read the whole series if you choose. There will a be ton of reading sprints and fun challenges taking place on twitter so be sure to follow the @RYBSAT page over on twitter and don’t forget to follow Miranda at @Bookss101 as well. Website: Bout of Books sign up here for the readathon. See my post HERE for more information.